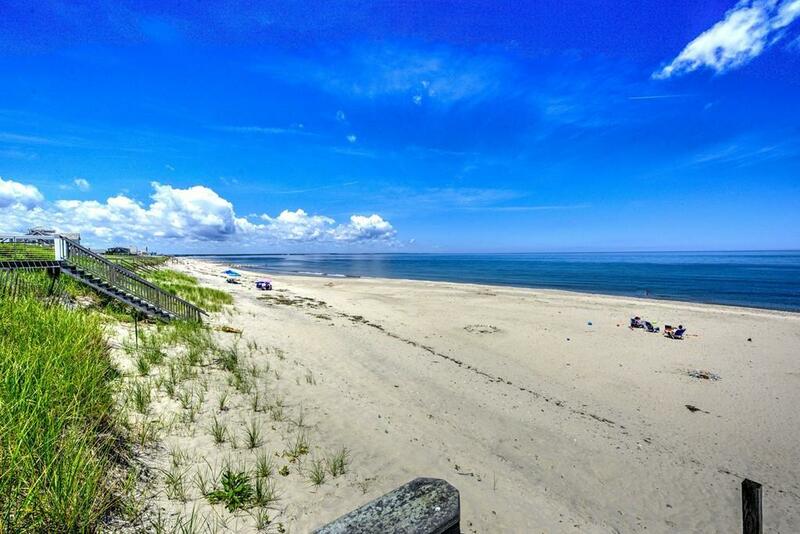 This detached beach cottage is one of 8 buildings within the Waters Edge Cottage Condominium Association which has 200 ft. of frontage along Cape Cod Bay. 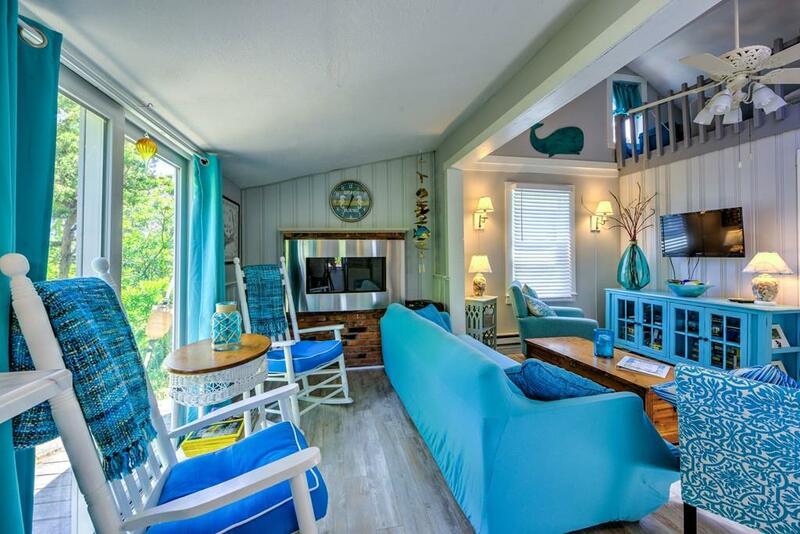 Tucked amongst the natural dune vegetation this cottage offers privacy yet is just steps away from the beach. 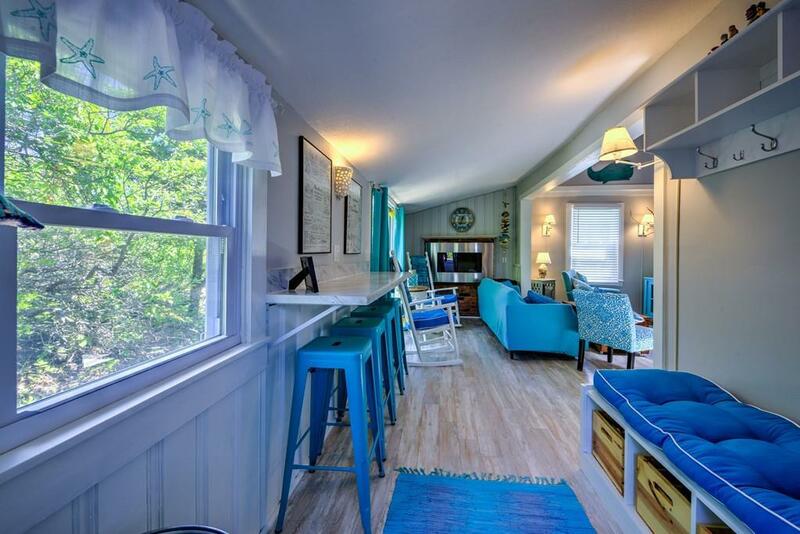 Two Bedrooms plus a sleeping loft for additional guests. Enjoy all the recent updates here including windows, gas fireplace, slider, bath, kitchen counters & breakfast bar, flooring and bulkhead, Entire interior freshly painted. Being sold with furnishings & appliances included. Roomy side deck with enclosed outdoor shower. Great rental history. Listing courtesy of Paula Casey of Beach Realty. Disclosures Buyer To Honor All Rental Reservations in Place With Deposits. Rental Monies To Be Credited To Buyers At Closing For Any Leases Following Closing Date. Buyer And/Or Buyers Agent To Verify All information Herein. 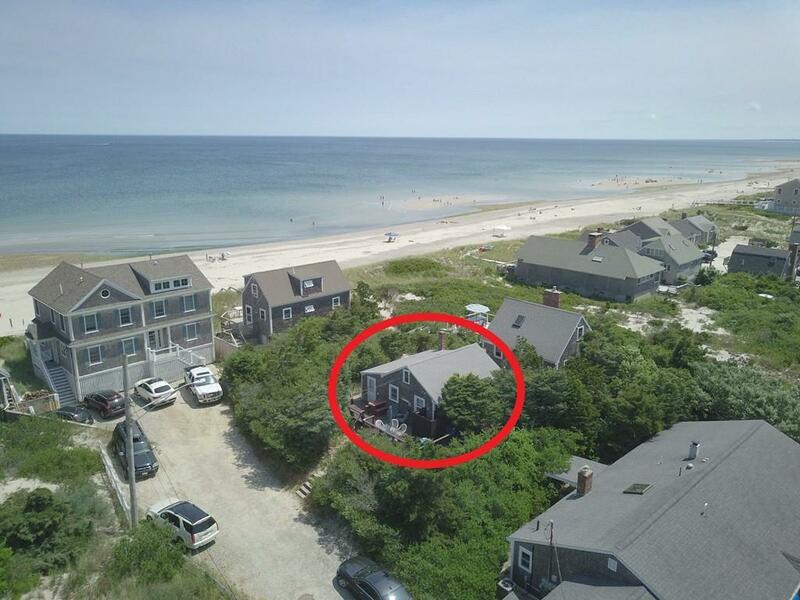 Listing provided courtesy of Paula Casey of Beach Realty.